The Navy will hold a memorial service at Naval Station Norfolk Tuesday at 1 p.m. aboard the carrier Dwight D. Eisenhower to honor Capt. 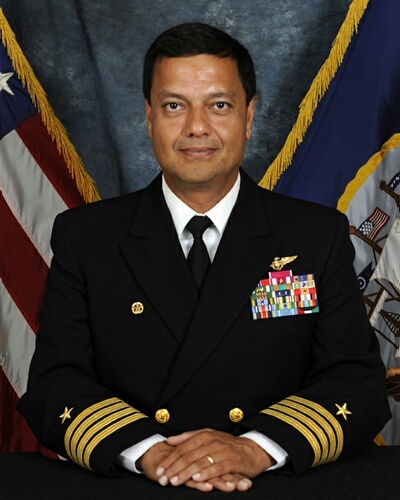 Tushar Tembe, who died suddenly Nov. 8 after collapsing at Norfolk Naval Shipyard in Portsmouth, Va., as he was debarking his ship, the carrier Harry S. Truman. The ceremony will include remarks from sailors “who have had the pleasure of serving with him,” AIRLANT said. The Truman continues undergoing scheduled maintenance at Norfolk Naval Shipyard.